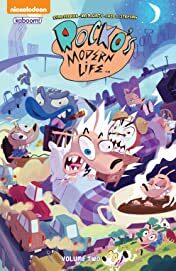 Modern life has never been easy for Rocko, Filburt, and Heffer. 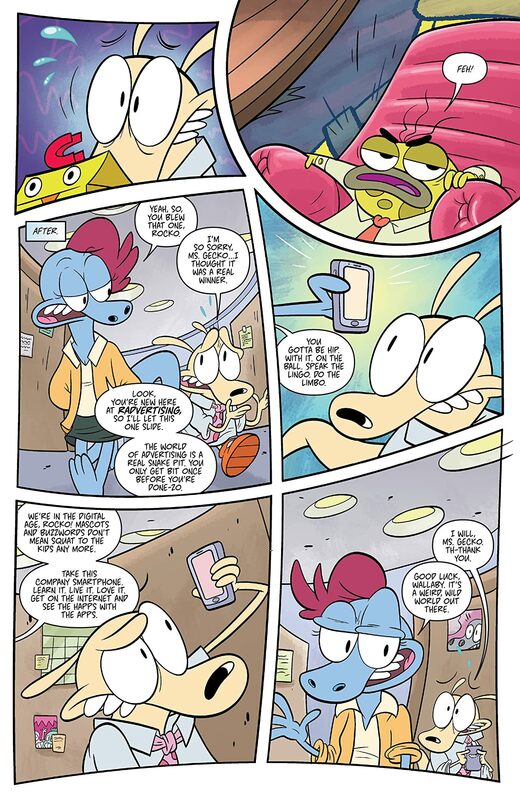 But it gets even harder when Rocko’s dog Spunky becomes an overnight internet sensation. 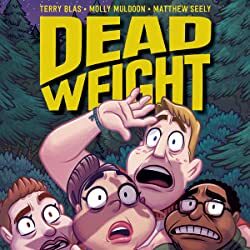 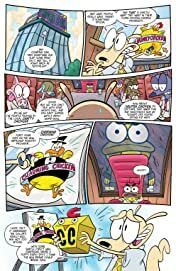 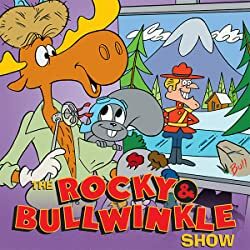 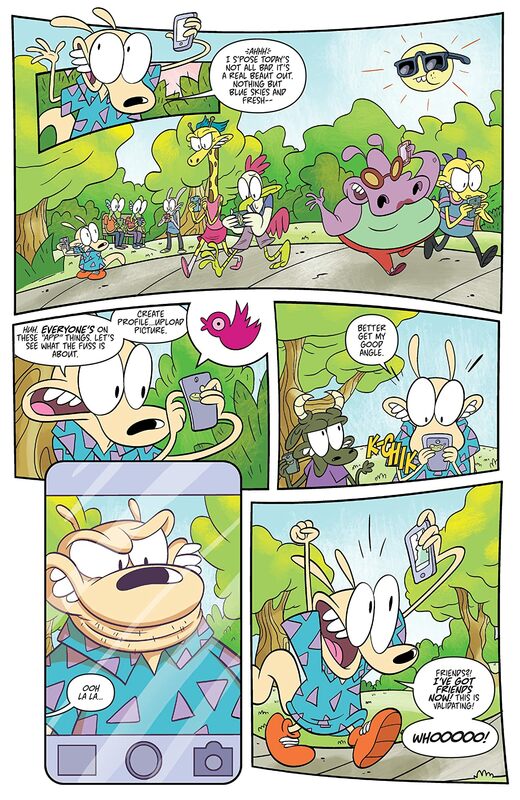 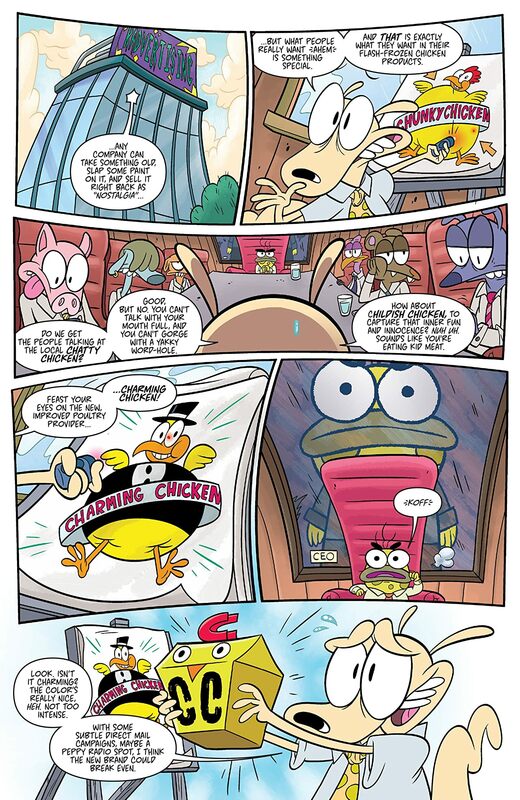 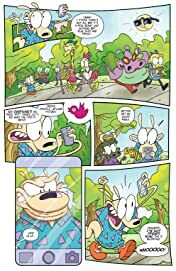 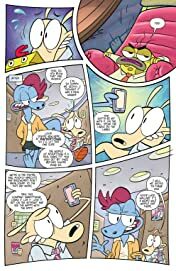 Desperate times call for desperate measures and Rocko will do whatever it takes to win back his best bud’s affection, even if it means breaking the law or facing childhood bullies at his high school reunion. 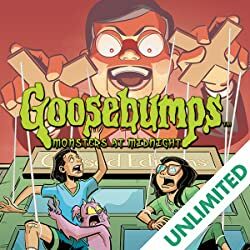 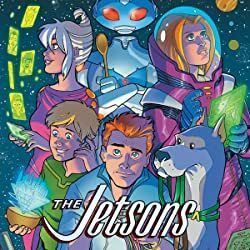 The fun never stops as writer Ryan Ferrier (Mighty Morphin Power Rangers, TMNT) and artist Ian McGinty (Adventure Time, Welcome to Showside) bring you all new stories featuring O-Town’s finest residents.